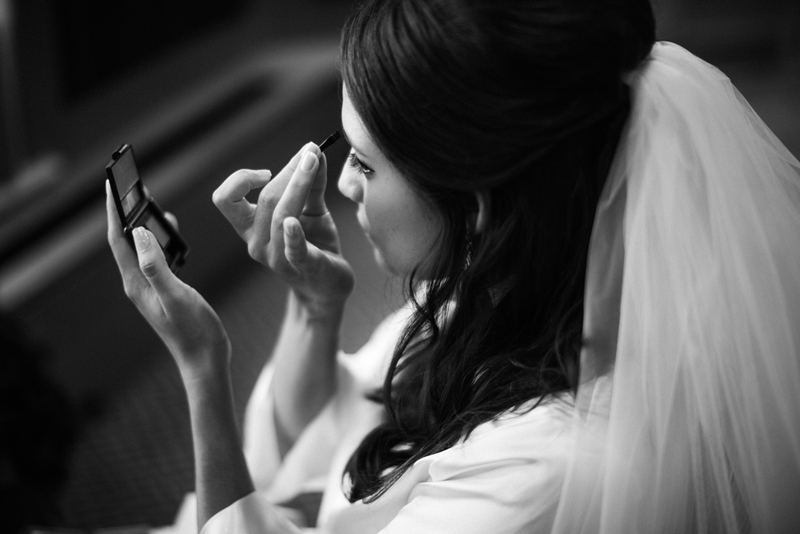 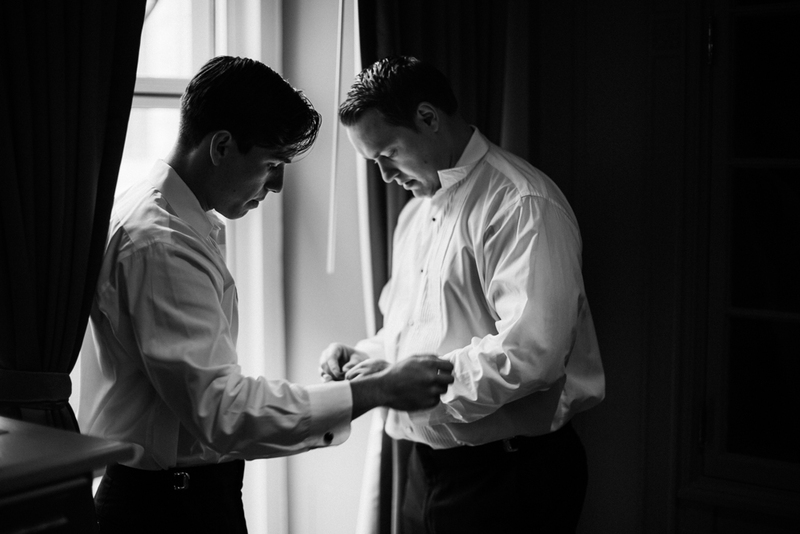 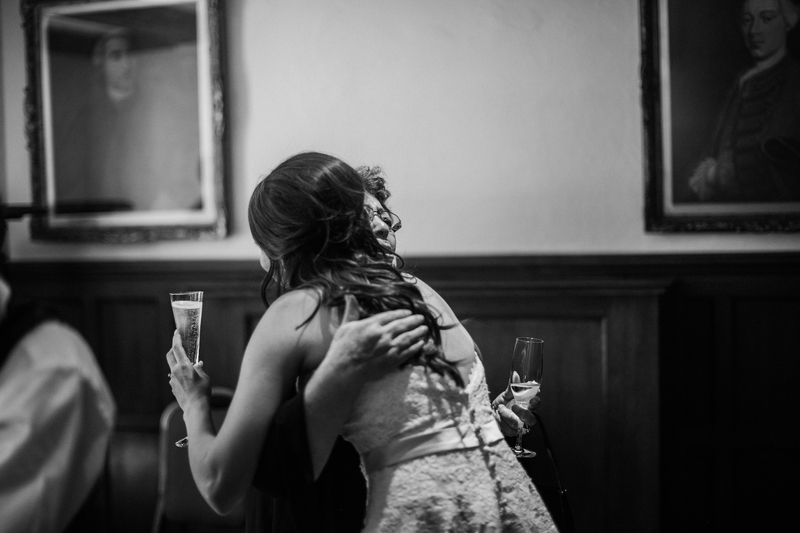 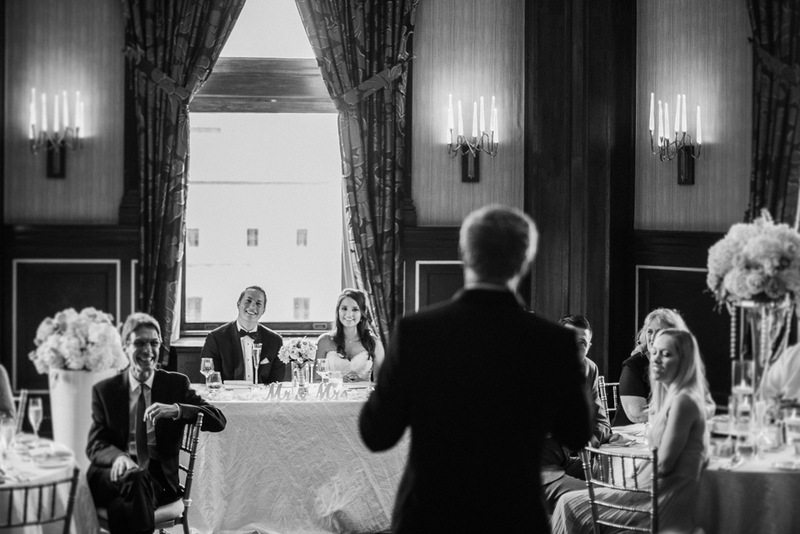 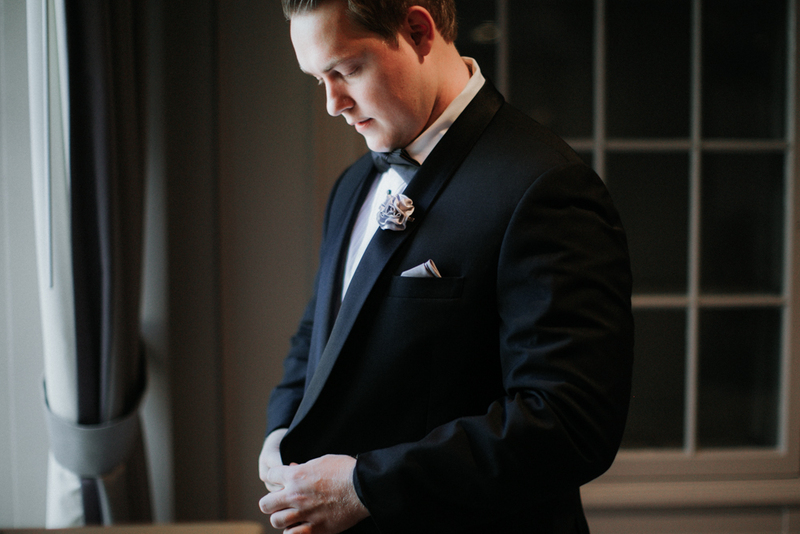 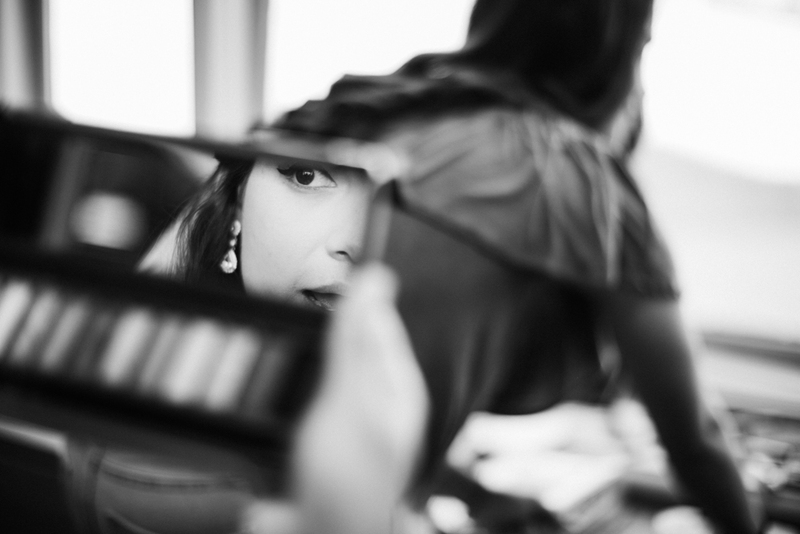 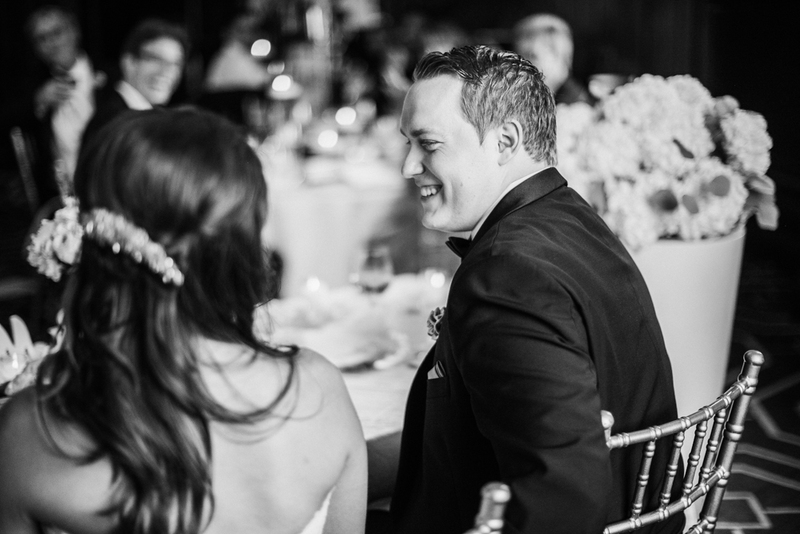 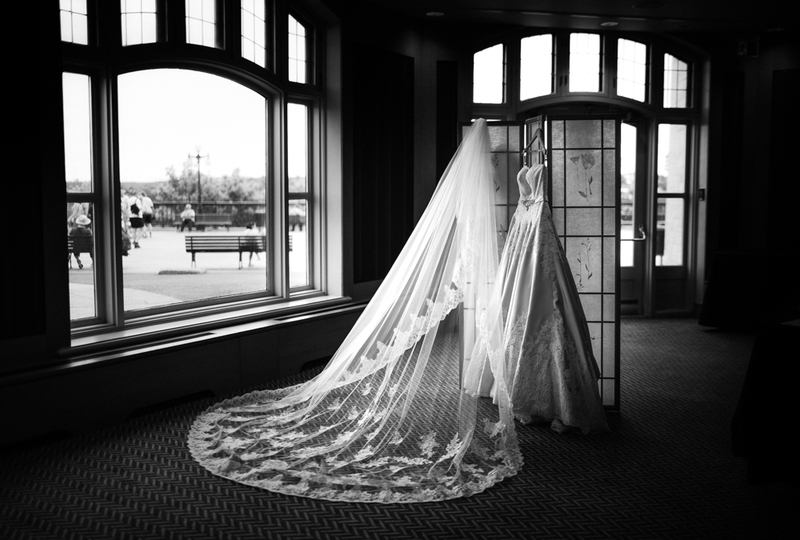 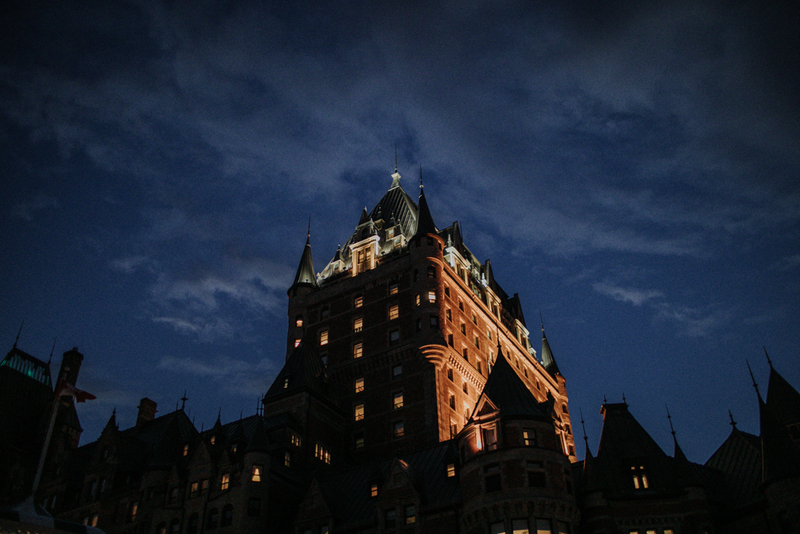 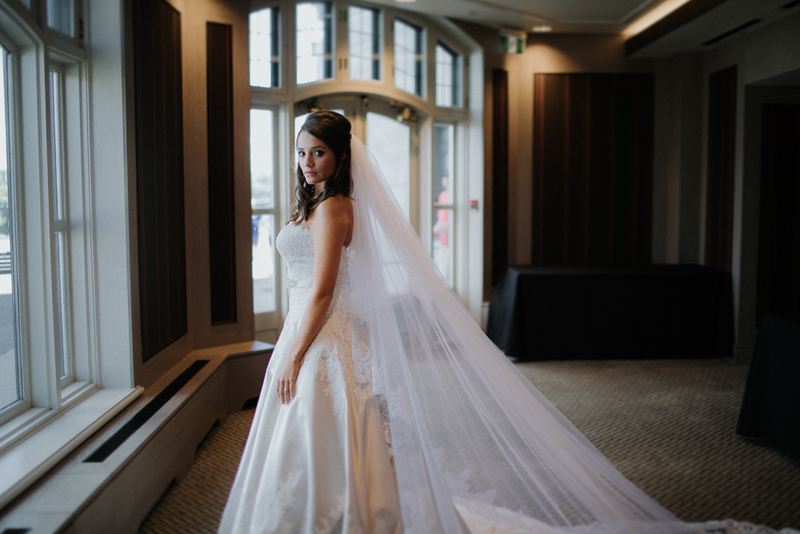 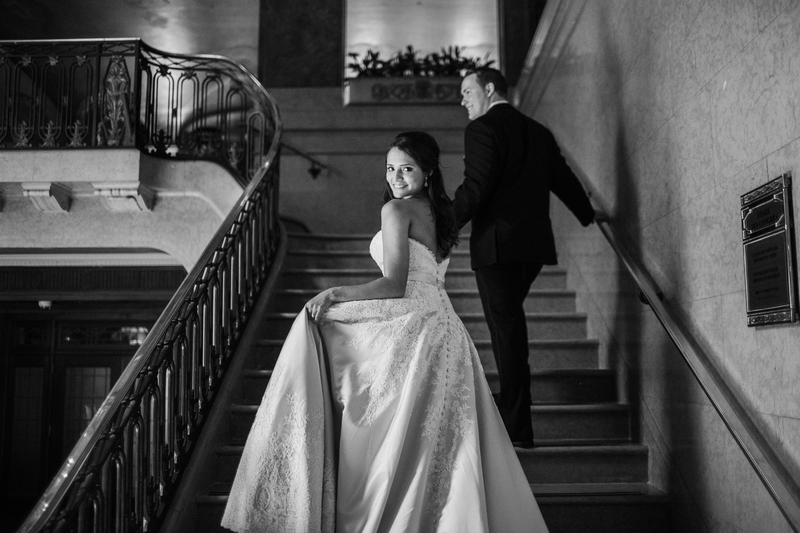 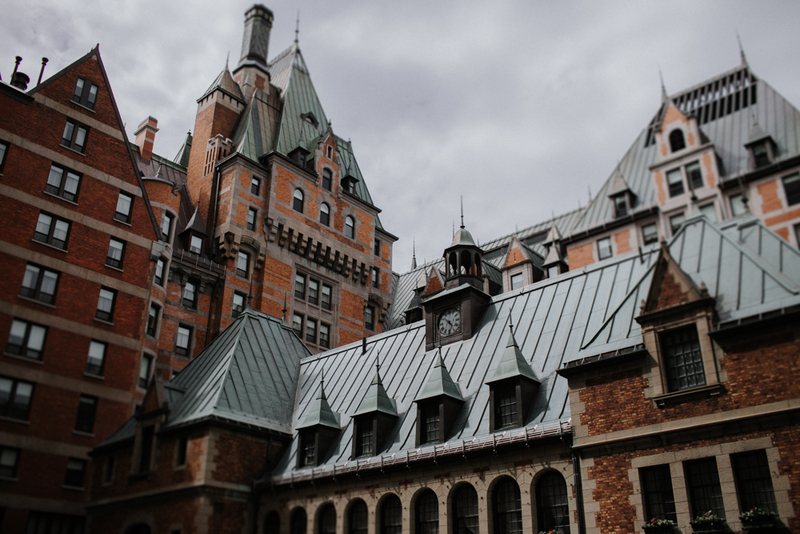 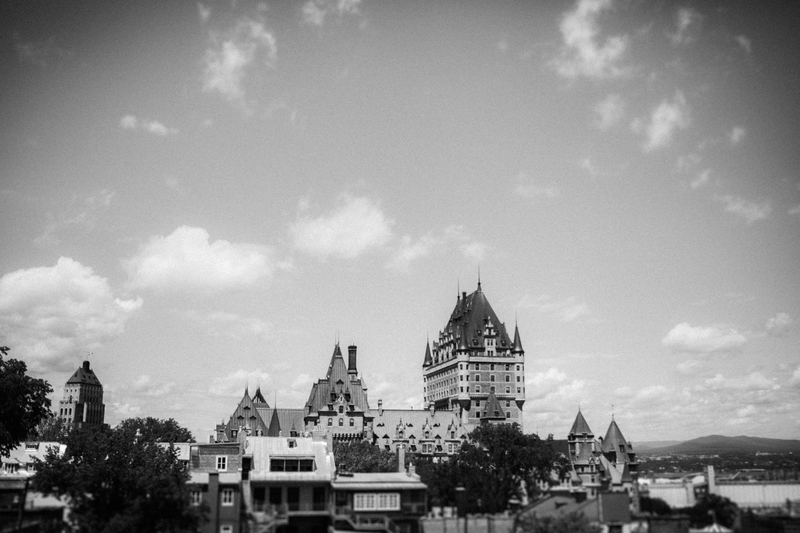 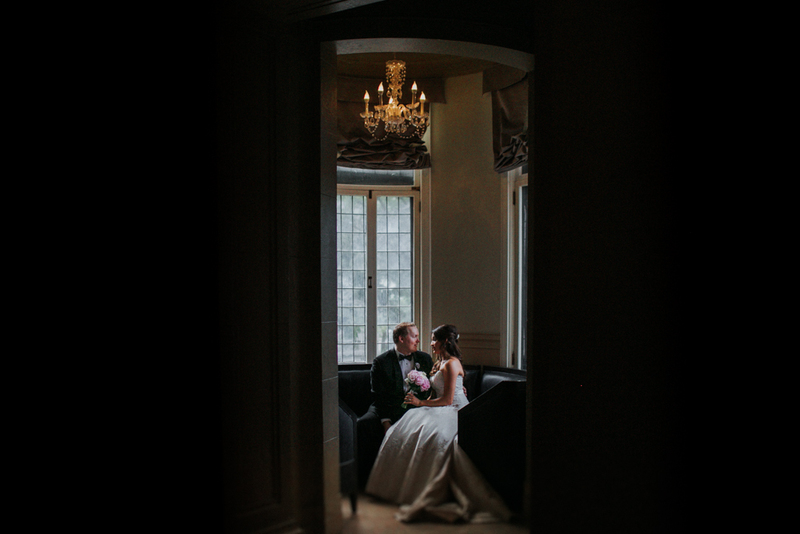 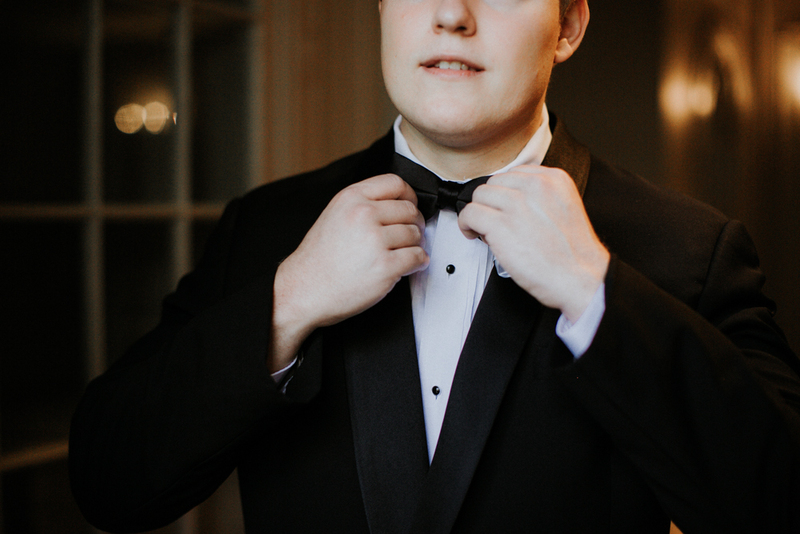 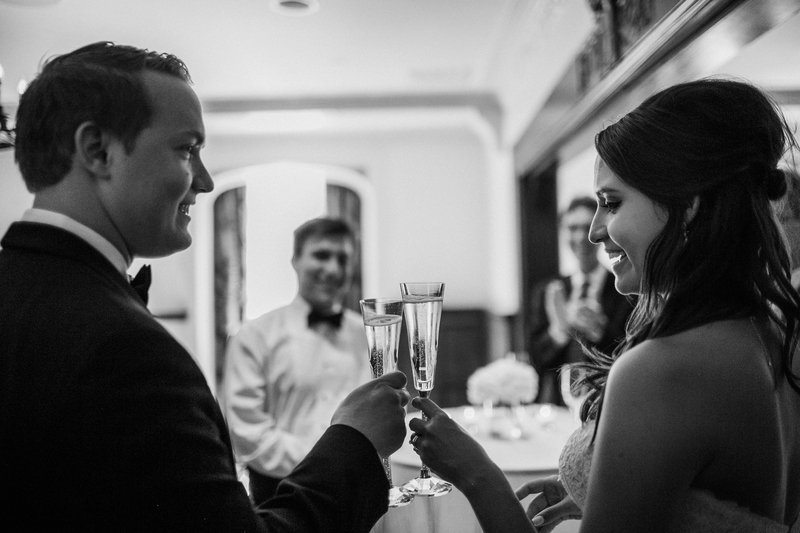 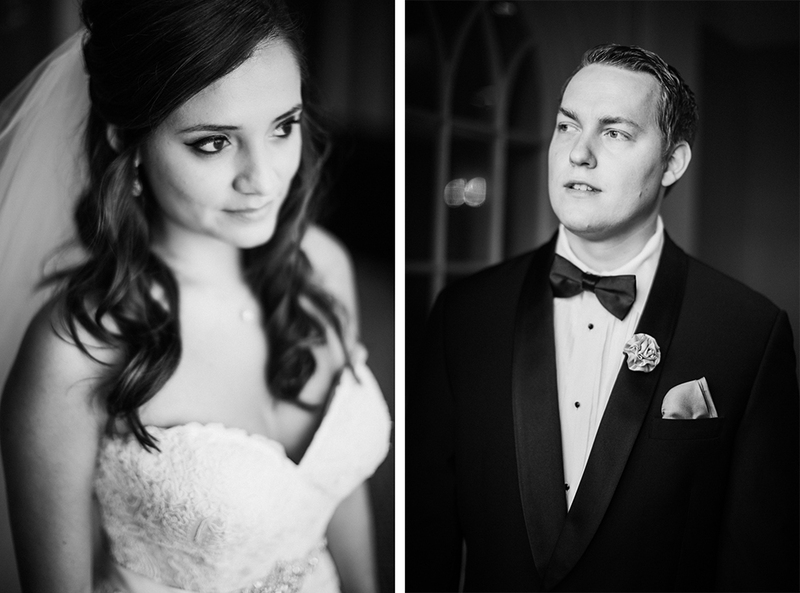 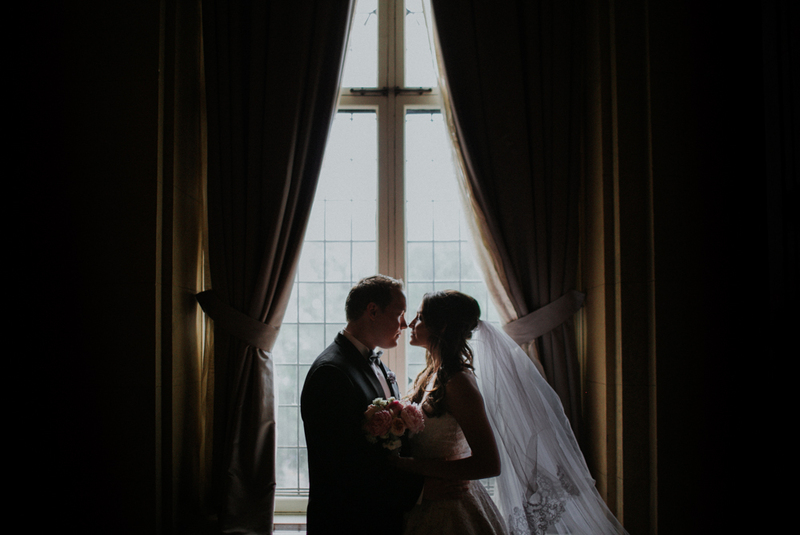 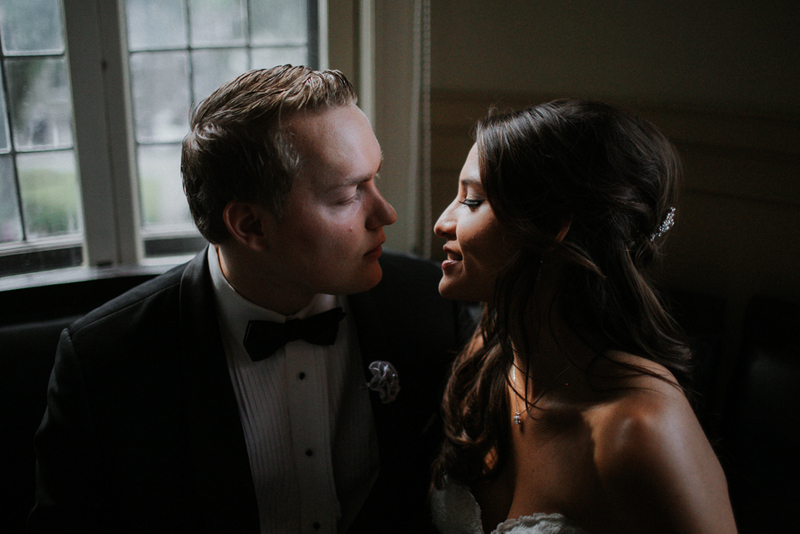 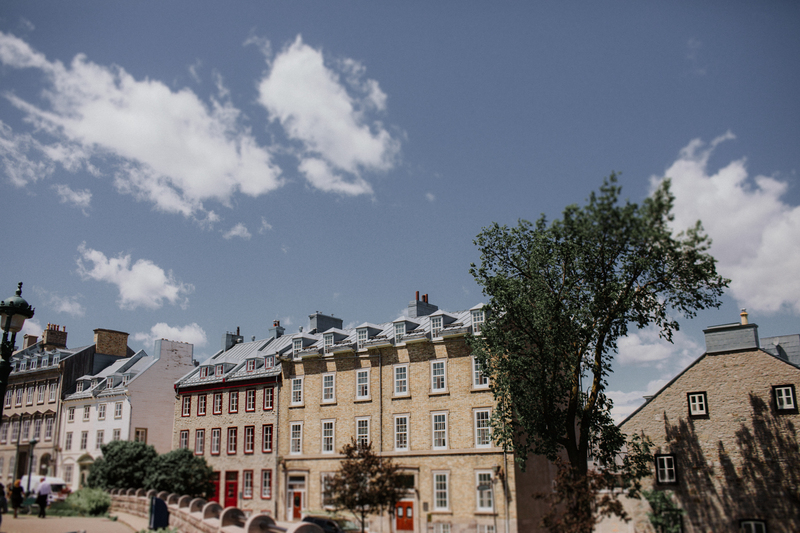 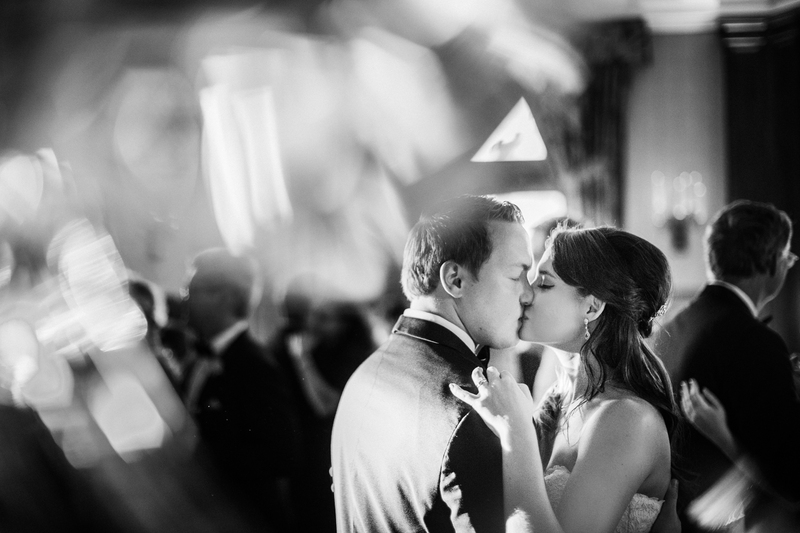 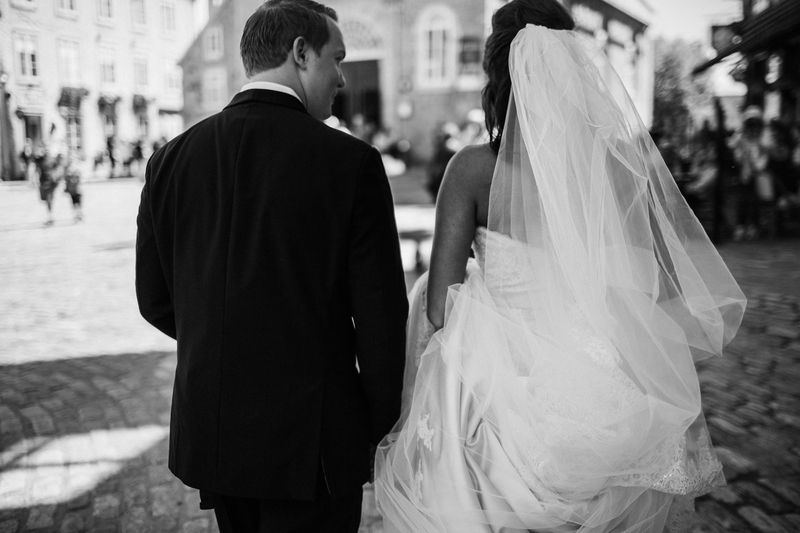 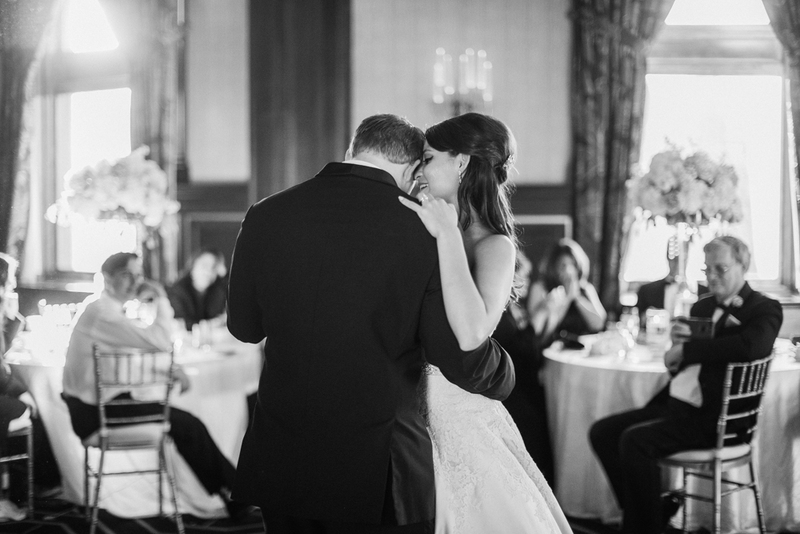 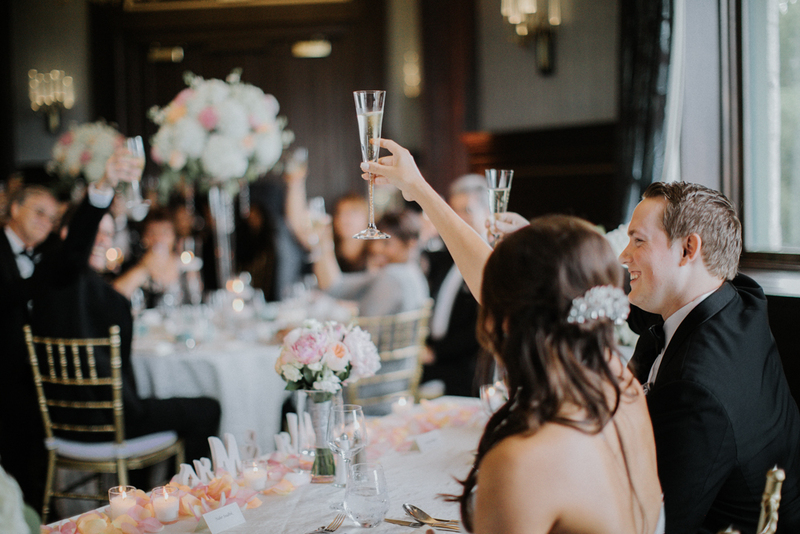 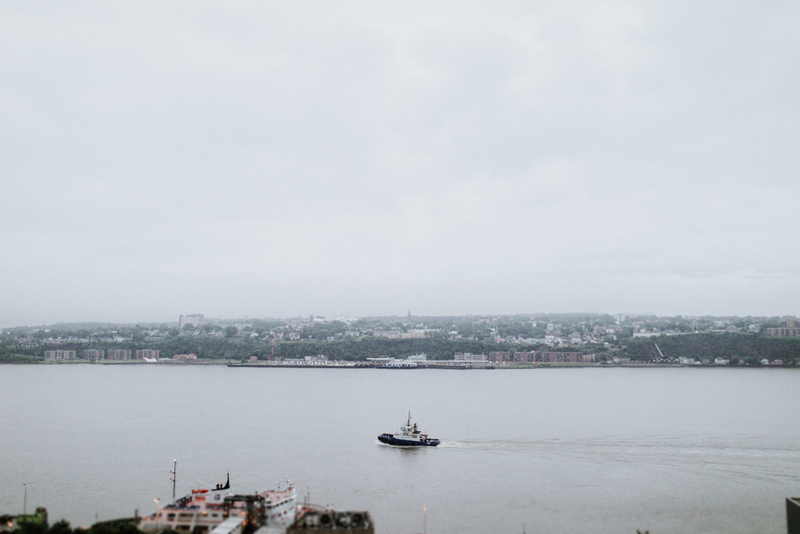 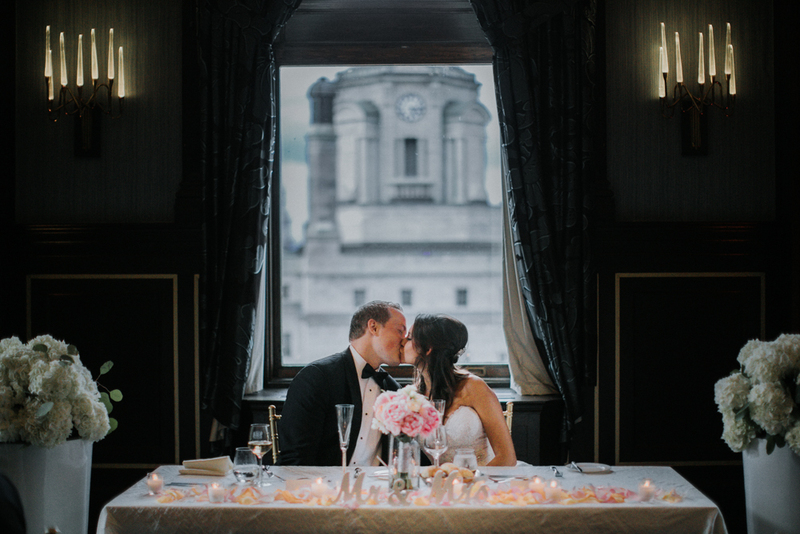 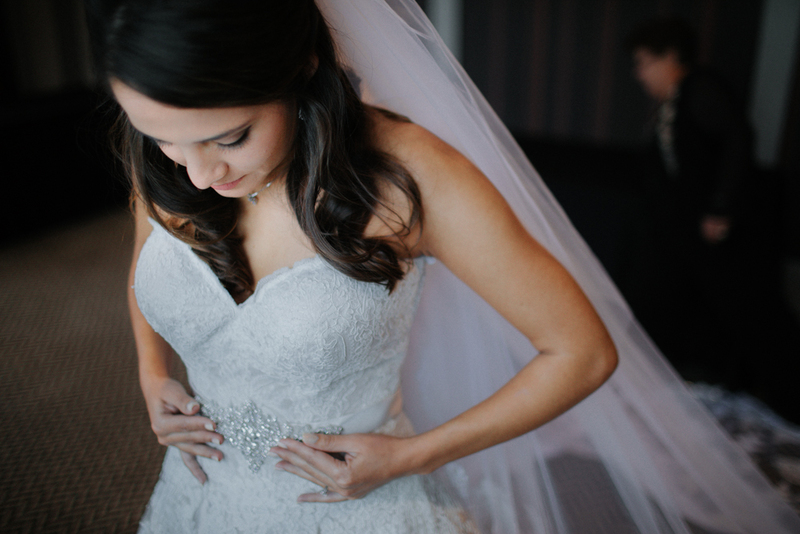 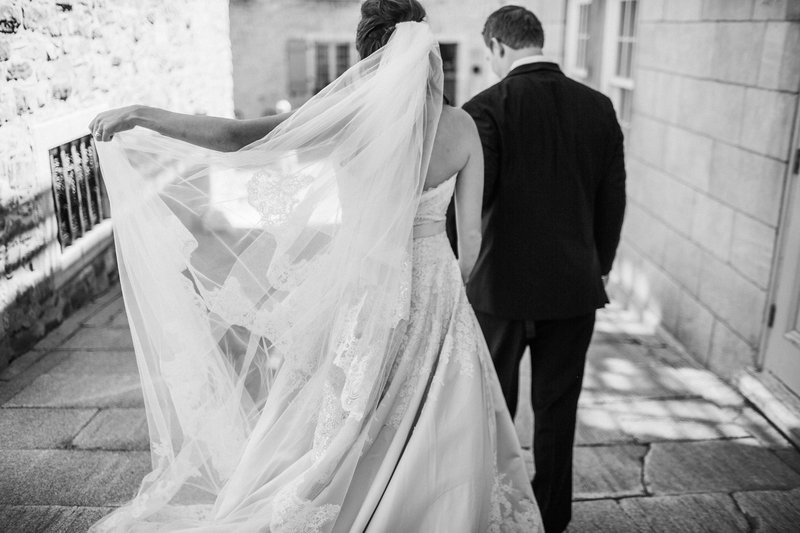 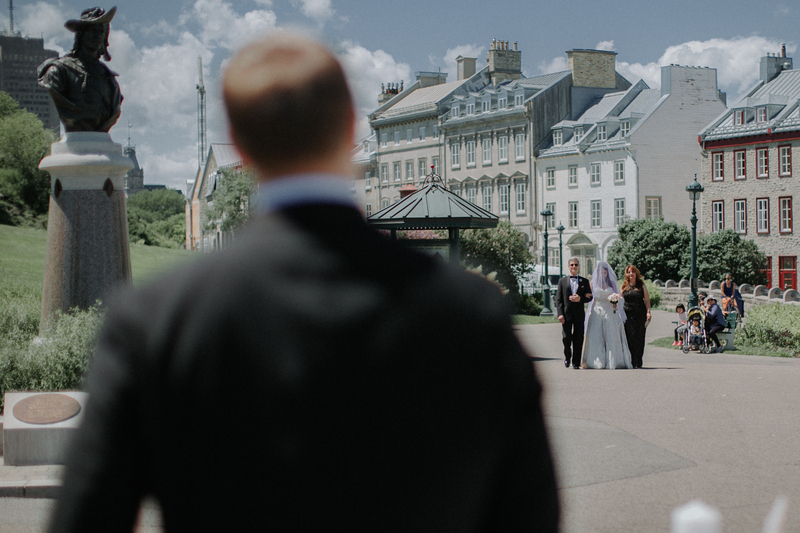 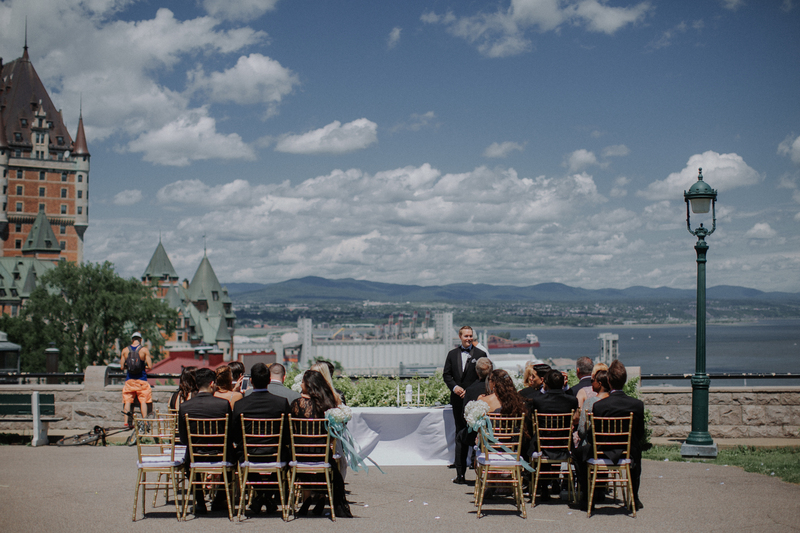 I am so excited to share Nahir and Chris’ beautiful Fairmont Le Chateau Frontenac Wedding. 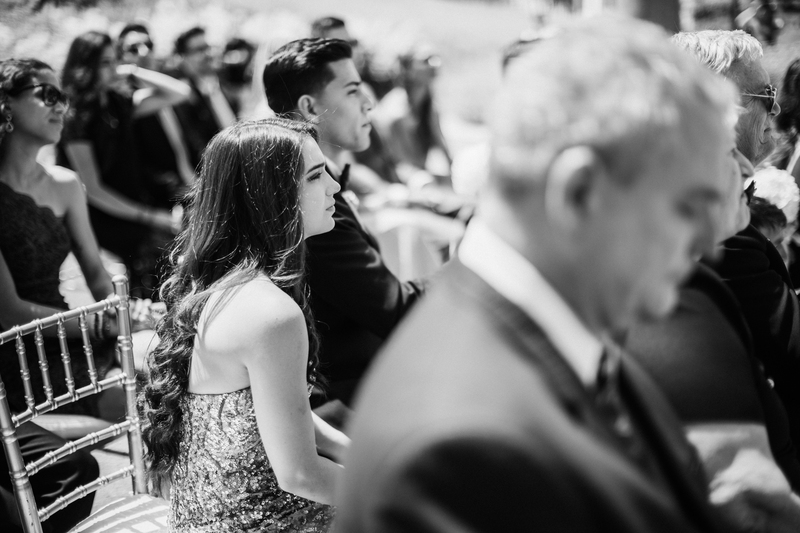 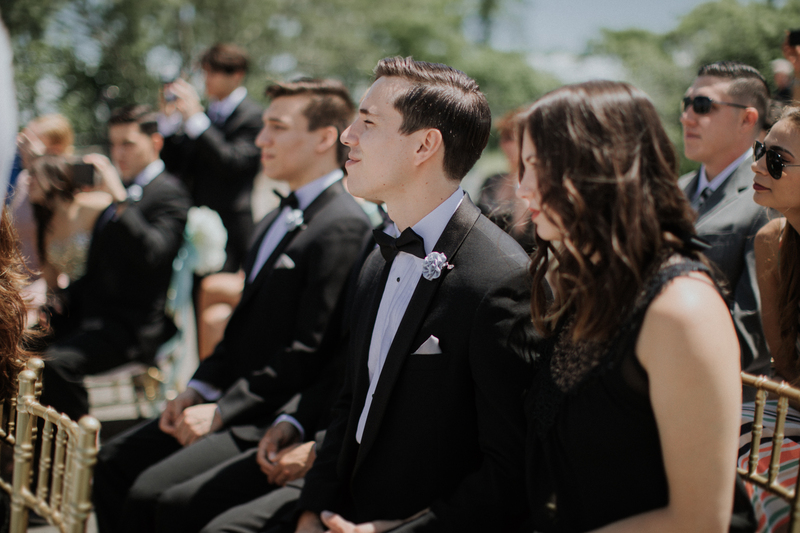 Nahir and Chris had an intimate destination wedding where about thirty of their closest family and friends flew in to celebrate with them. 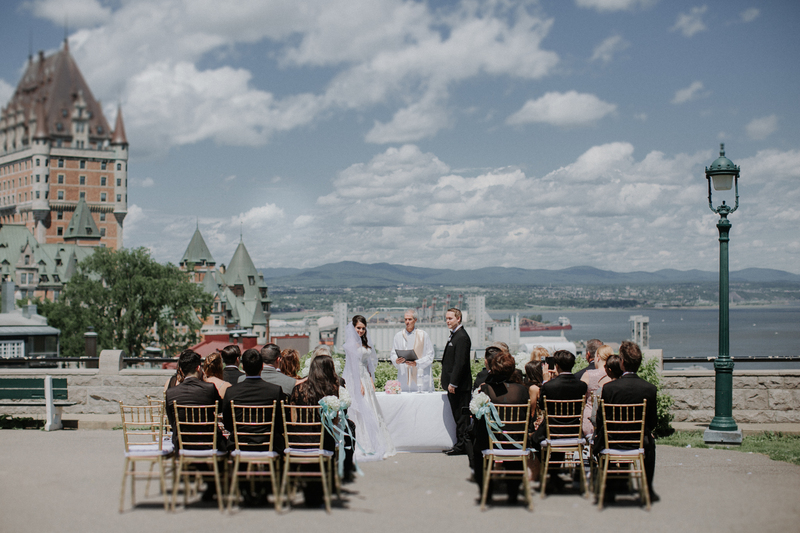 On top of a beautiful day, they got to explore one of Canada’s prettiest cities with the whole group. 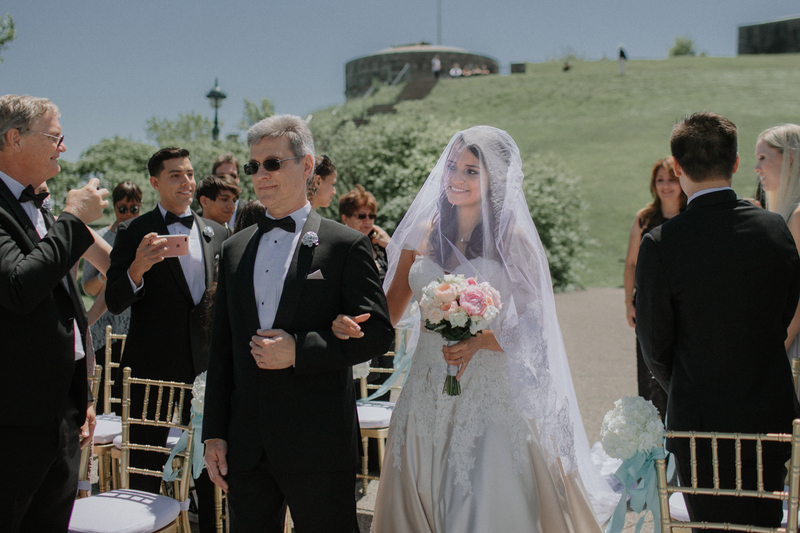 I am starting to think that Nahir and Chris should plan other people’s destination weddings because they really knew how to treat their family to a gorgeous day and a travel adventure. 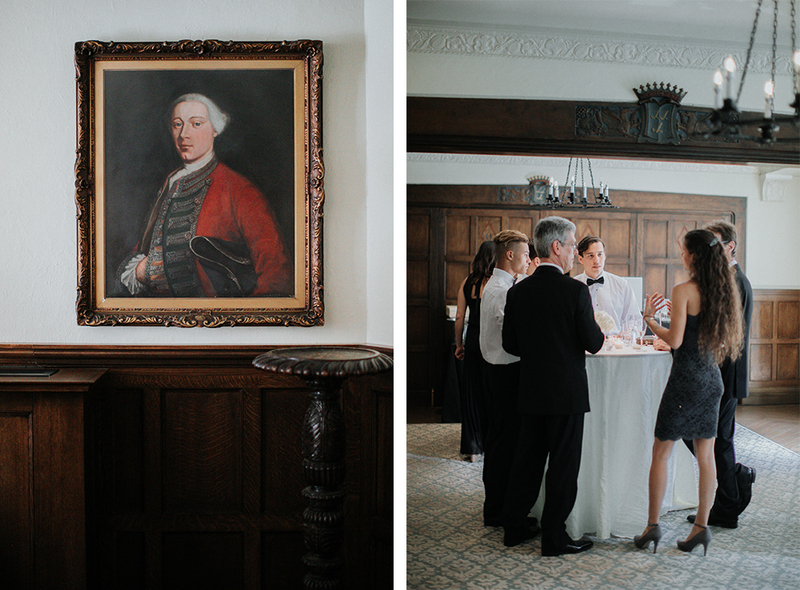 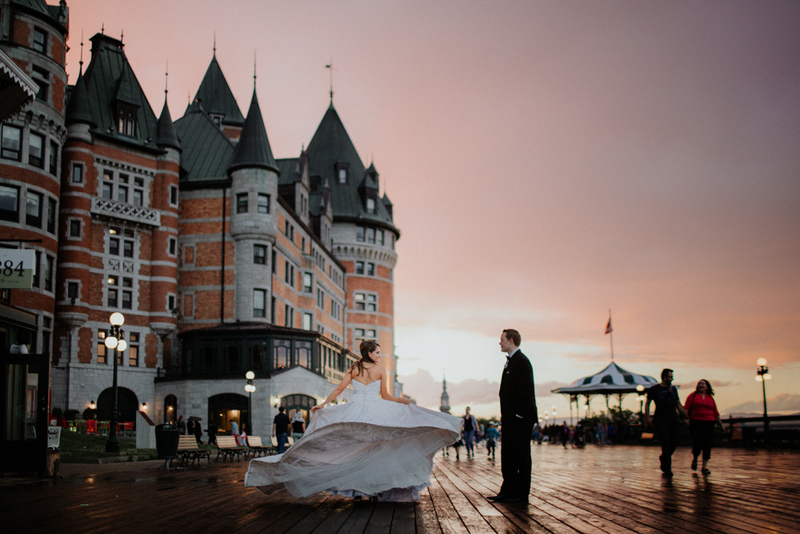 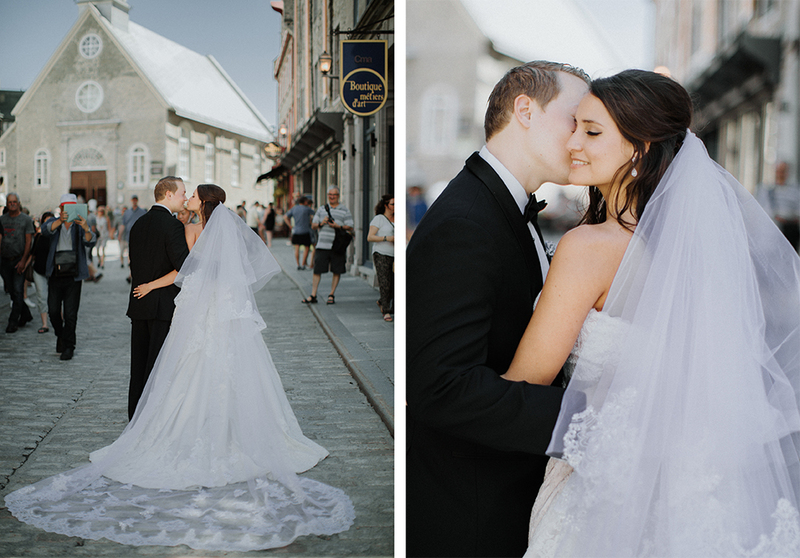 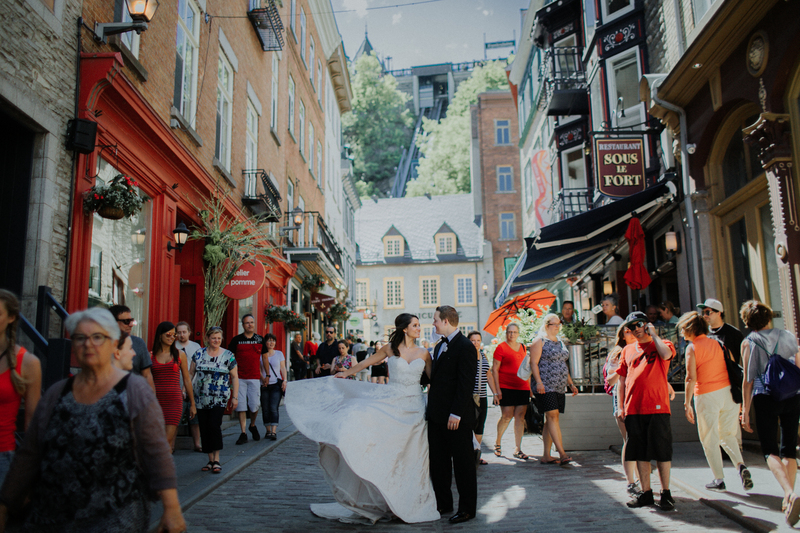 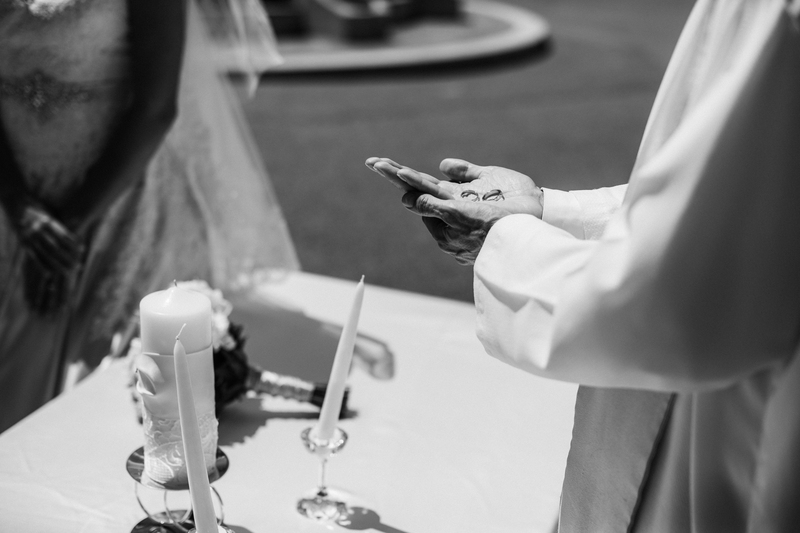 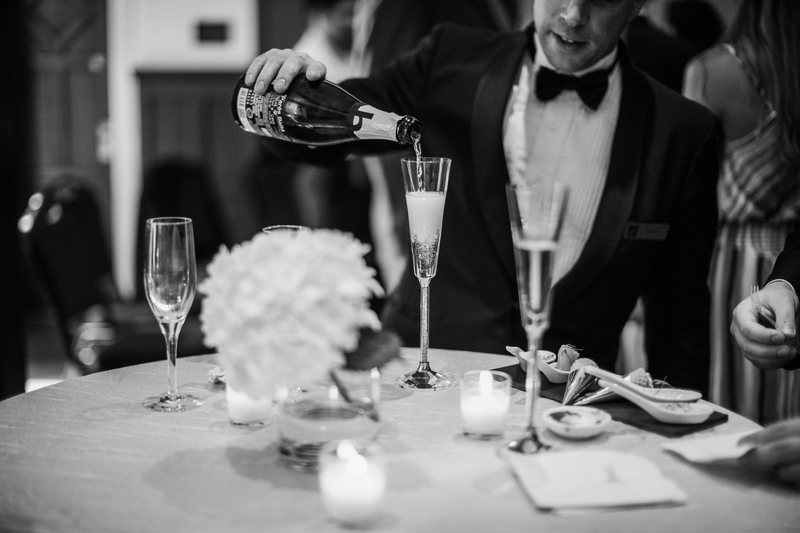 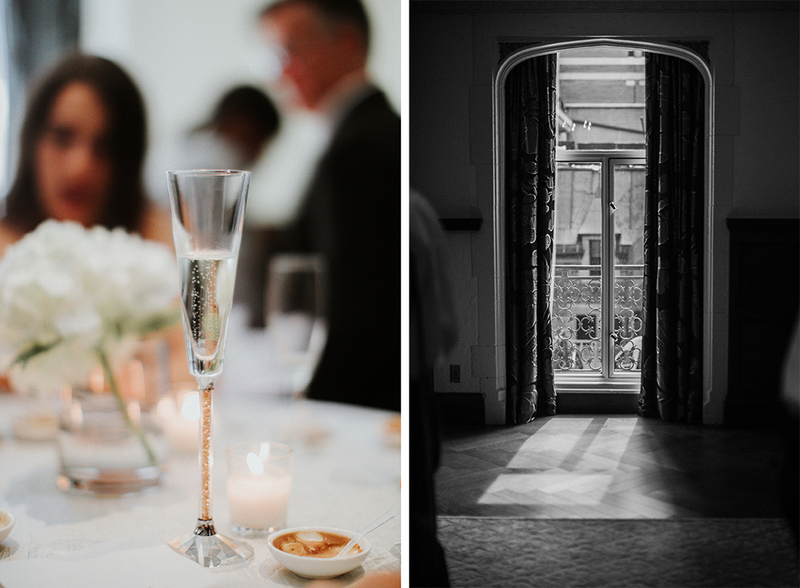 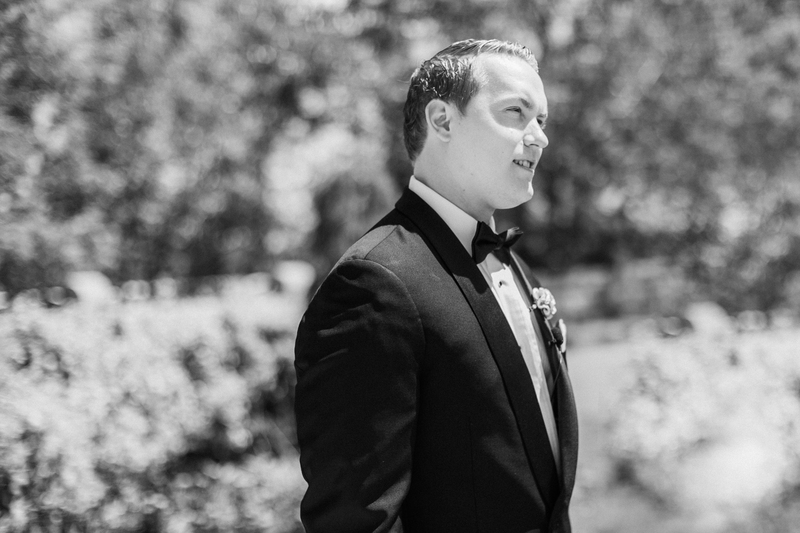 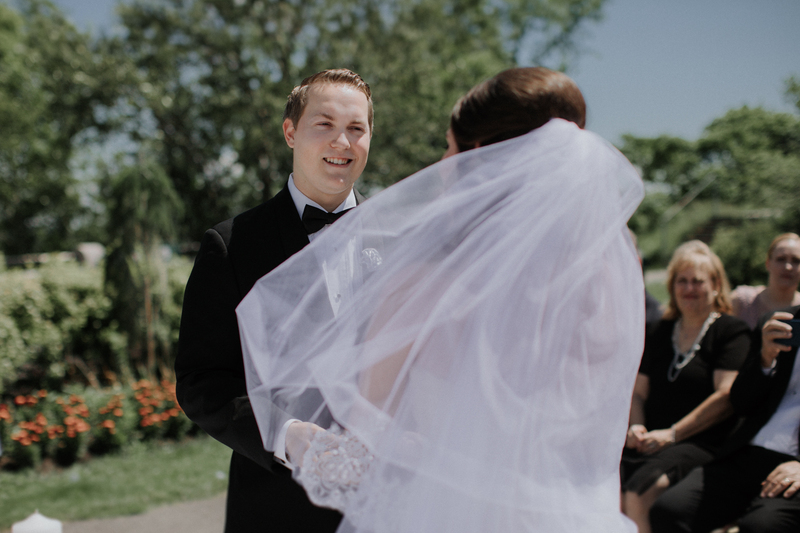 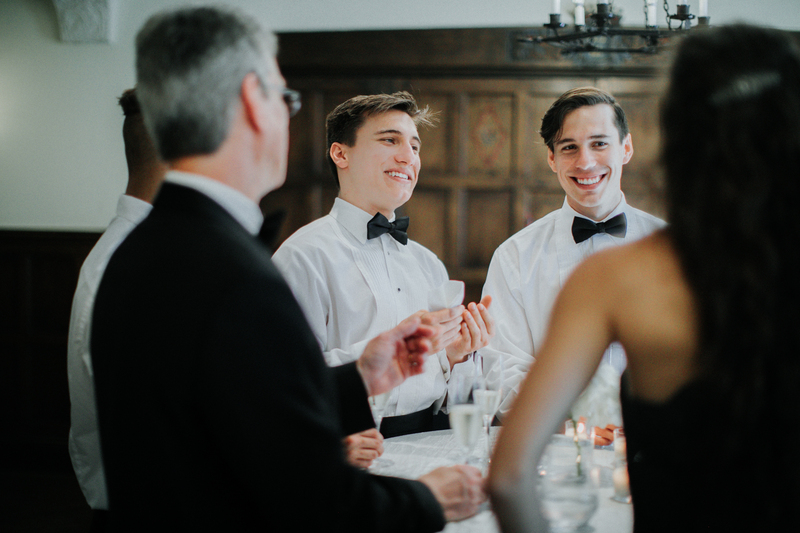 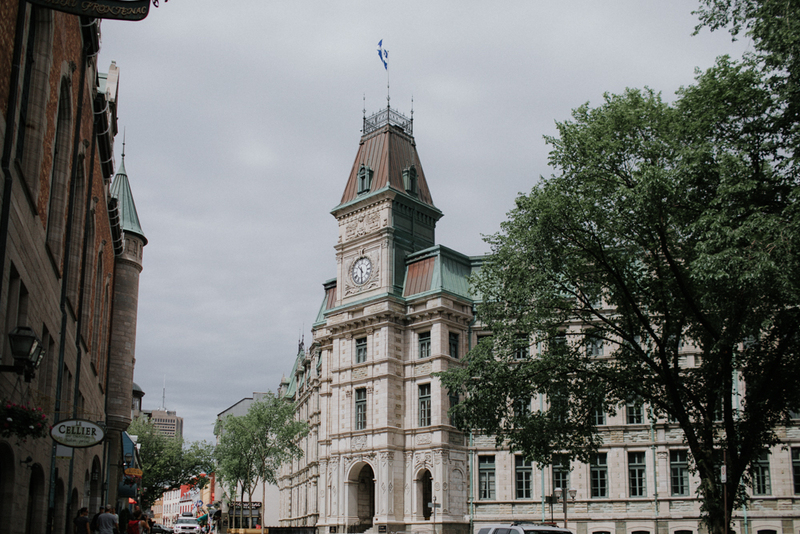 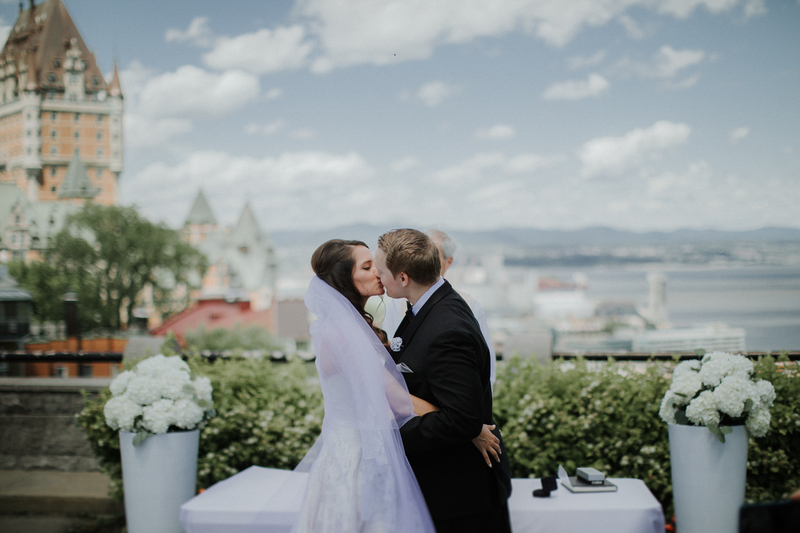 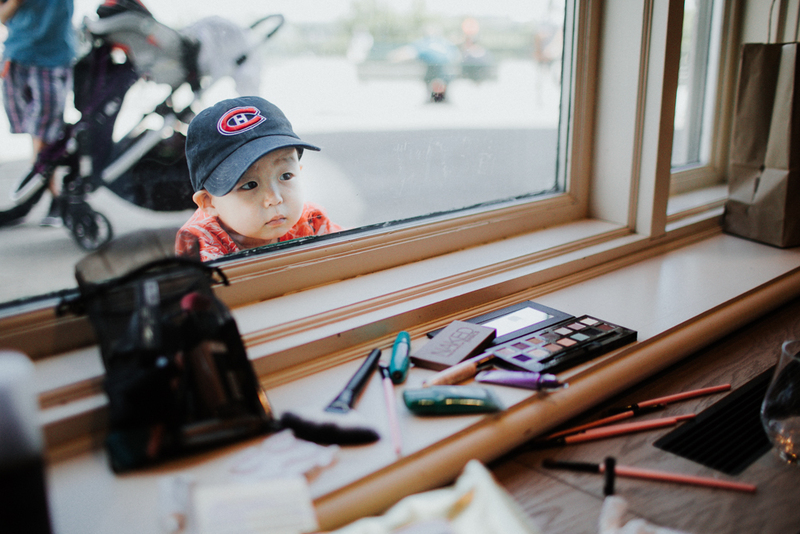 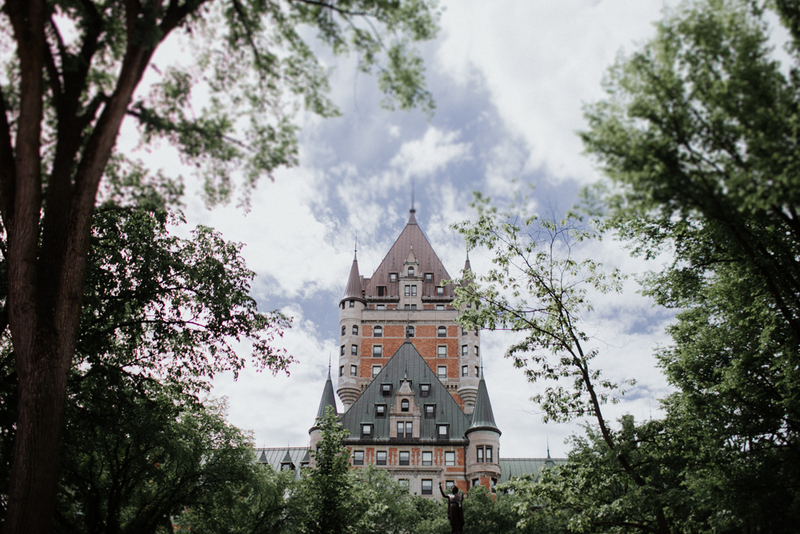 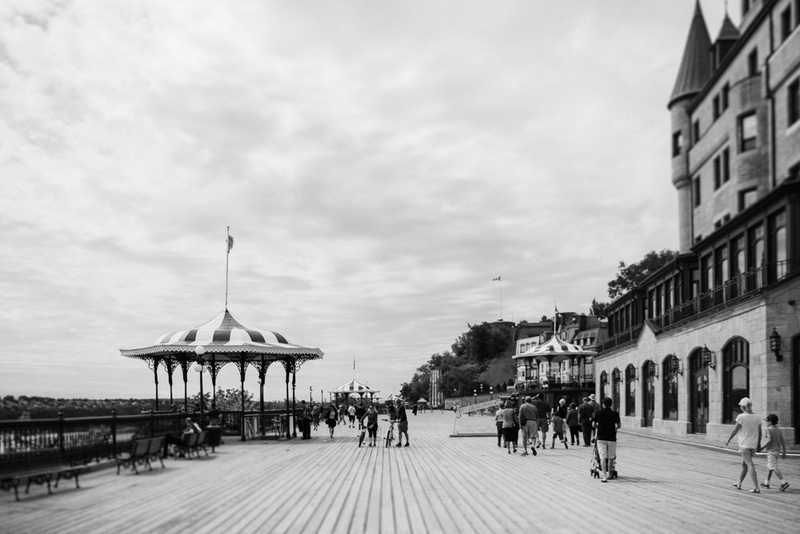 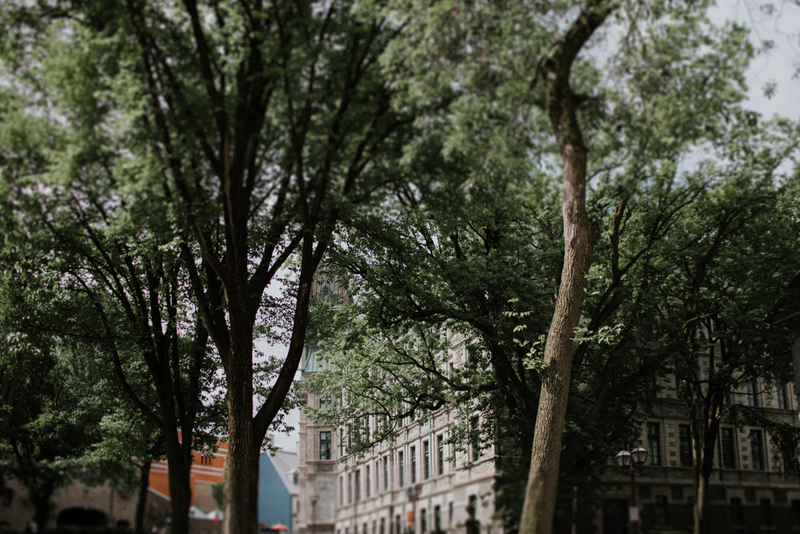 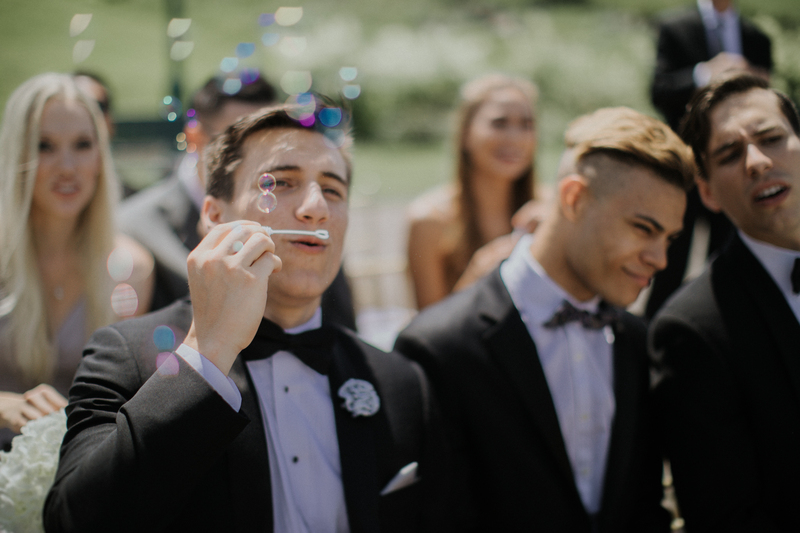 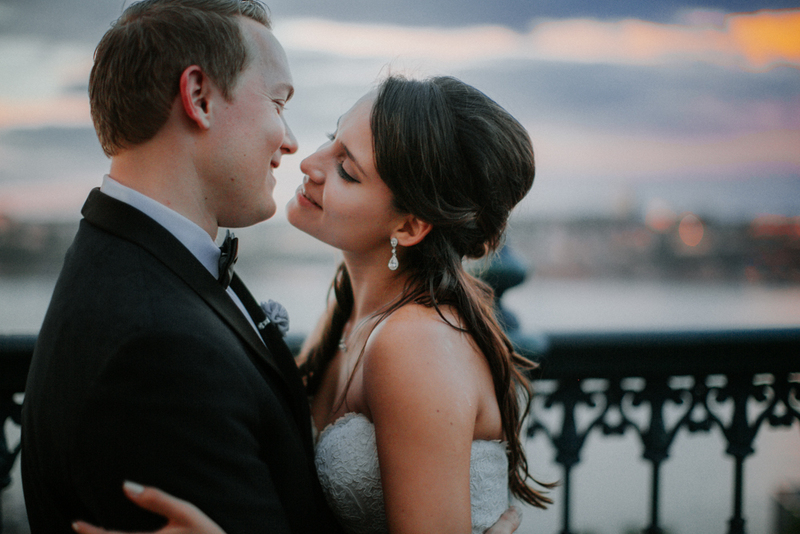 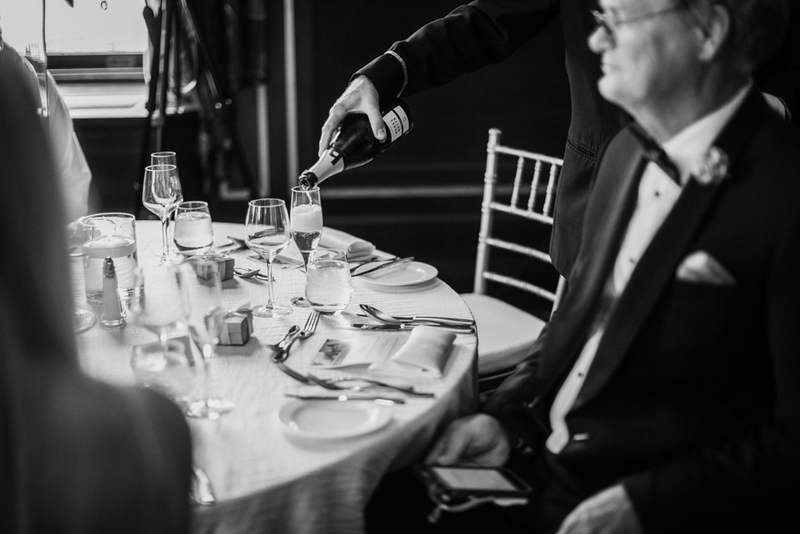 With a ceremony on Terrasse Pierre-Dugua-de-Mons, portraits in Old Quebec and an intimate reception in the Chateau Frontenac, their day was perfect from start to finish. 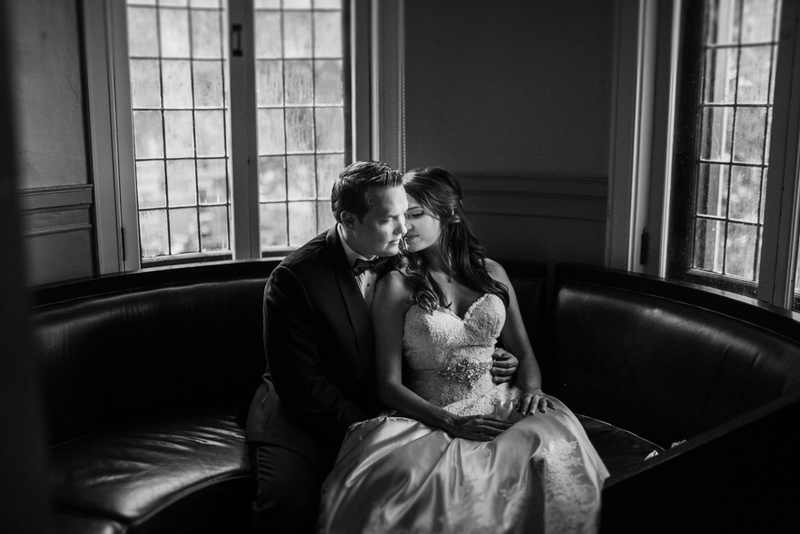 I feel so honoured to have been able to document it for them. 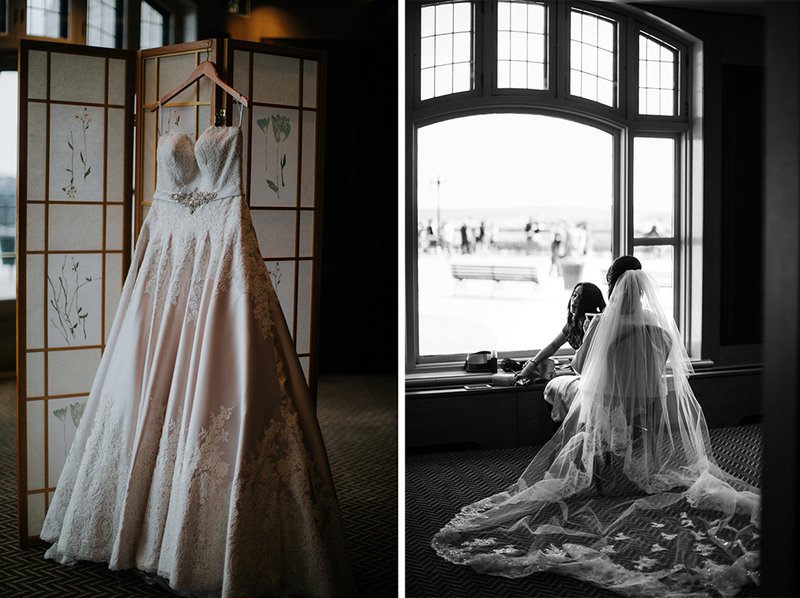 Going through these photos to select which ones to blog was difficult to say the least. 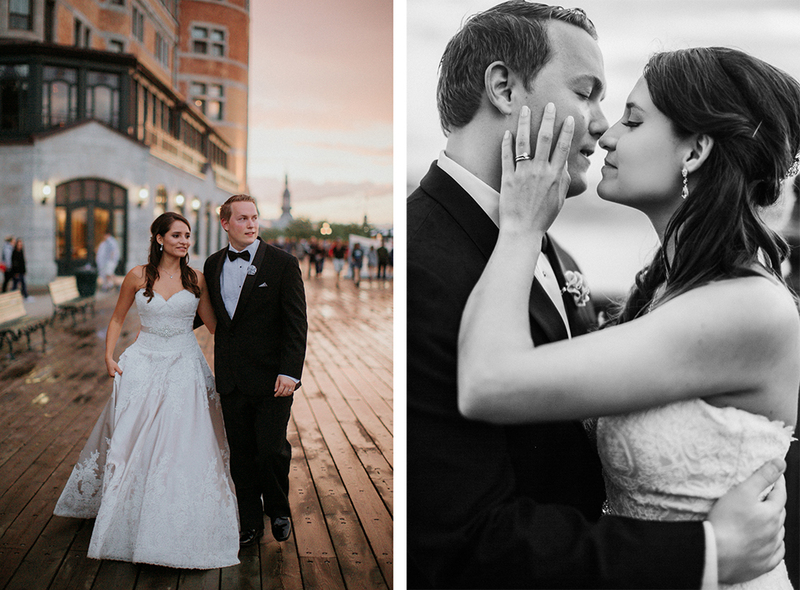 So many beautiful moments – but here are some of my favourites!